Applicants should have completed 10th, 12th, ITI Pass or its equivalent qualification from a recognized Board/University. For these all vacancies Age Limit is provided in its official notification which is along with application form. Application fees require to pay at the time of online form submission Or Demand draft for offline job application. For this job there is no application fees. Candidates must approach the official website of the organization. 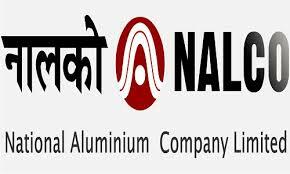 Then find and open the NALCO Advertisement link. Check the eligible candidates can download the application form. Fill the form with complete details and attach the relevant documents and recent photo and signature. After filling the application, the candidates can send their application form along with all supporting documents to the given address on or before the last date.